Enjoying summer days? 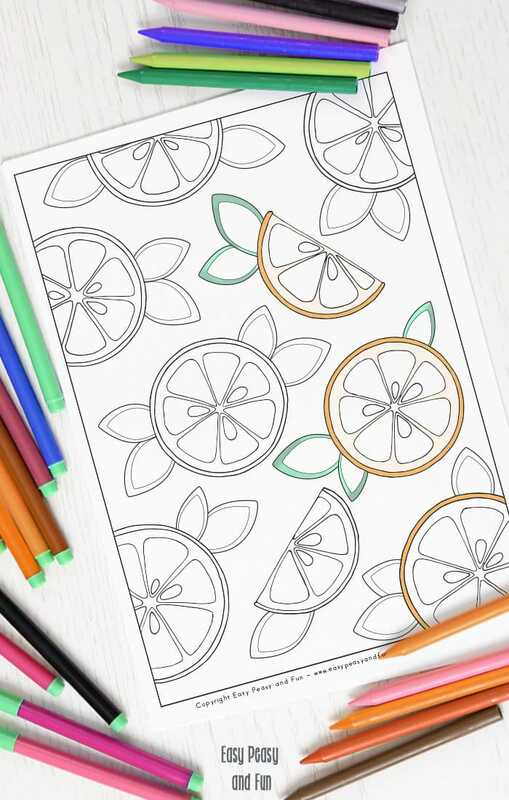 Why not relax with this fun fruity oranges coloring page for adults? 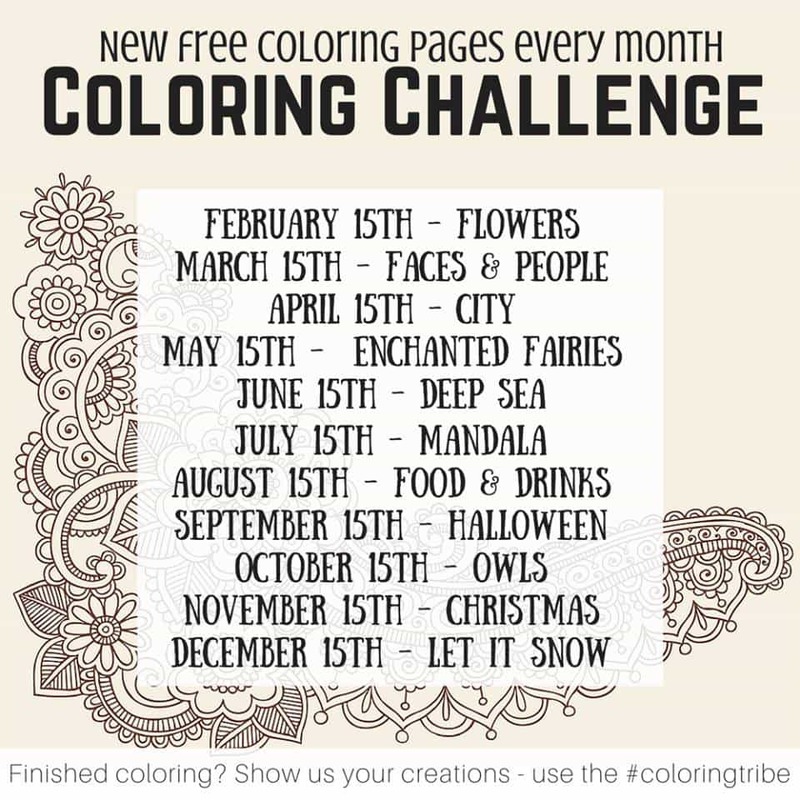 Time to squeeze in some coloring. Just print and color. 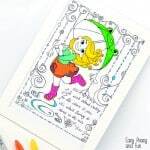 You can color this one just for fun or use it in fun crafty projects as it makes a nice patterned paper (if you’re already thinking about Christmas presents why not think about a unique wrapping paper too, hint, hint). So fun right? I bet freshly squeezed orange juice would go along with it nicely. 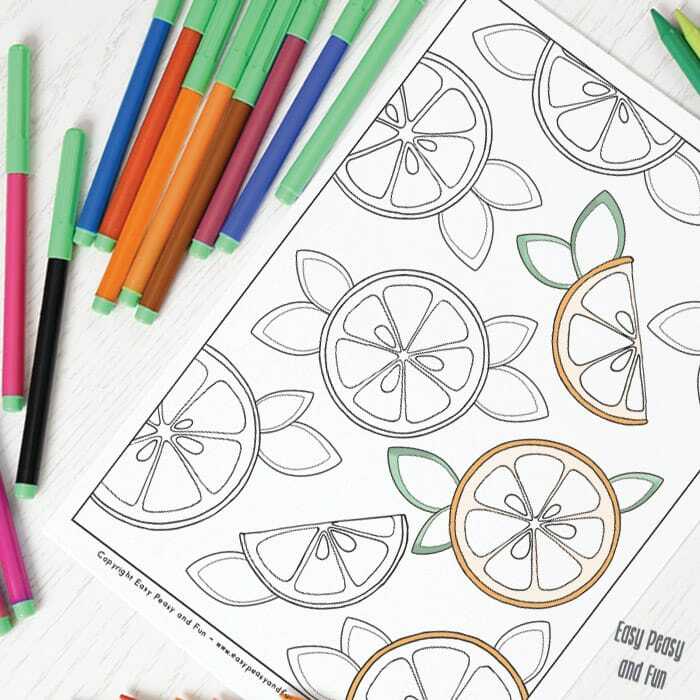 Why color one food themed coloring page if you can color 5! 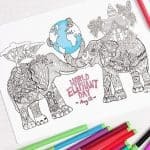 There are 4 more unique coloring pages for you to grab for free from the most amazing bunch of my fellow creative souls. 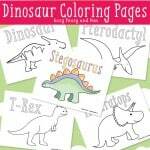 Gotta color them all! 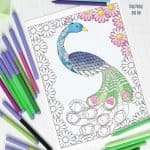 Pop on over and and join our cool COLORING TRIBE FACEBOOK GROUP where we all show our “masterpieces” ?and talk about coloring and drawing related topics. 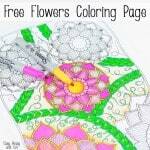 So do not be shy, say hi and share your own coloring work or just ask for advise on hove to color your coloring page.